Mum of Five Staying Sane: Maclaren Baby are set to relaunch 2 old classics. 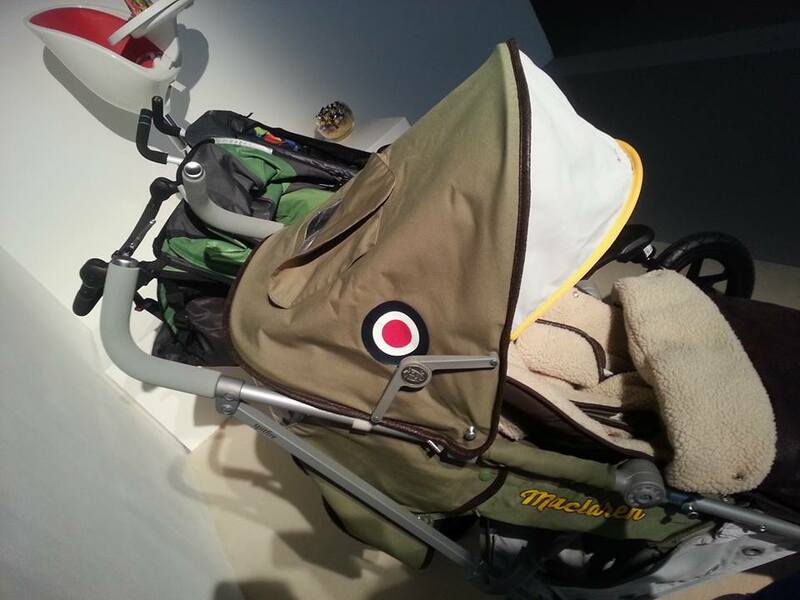 The Maclaren B01 classic stripe and the ever popular Maclaren Spitfire has been redesigned and set for launch. 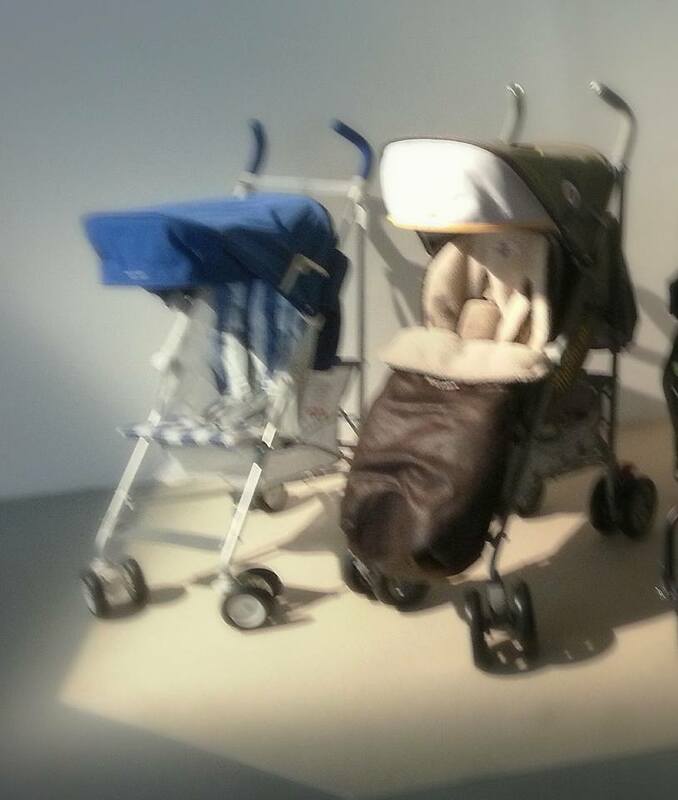 Maclaren Baby are set to relaunch 2 old classics. The Maclaren B01 classic stripe and the ever popular Maclaren Spitfire has been redesigned and set for launch. 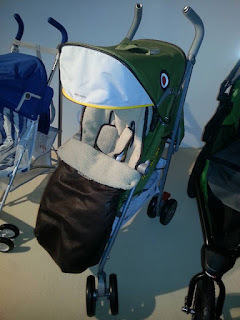 Whilst at a recent Christmas press event I walked into the Baby and Nursery display and found a Maclaren Baby Spitfire pushchair and next to it the striped B01 model too. I knew these were new releases for 2015 as the Spitfire had been out quite a few years ago and I noticed a few differences on the new model. I took a few pictures of the Maclaren Spitfire 2015 as I was keen to know more but have yet been able to find out much information about it. 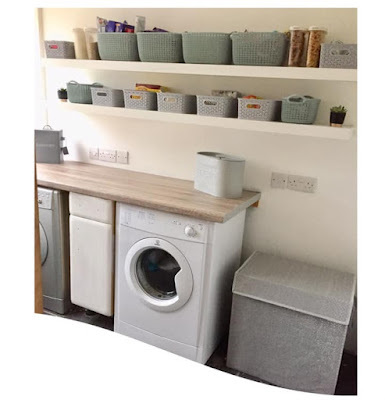 I wanted one on it's previous release a few years ago but never did get one and this newer model looks even more tempting. The lighting wasn't too good and it is more of the green colour in the picture above. 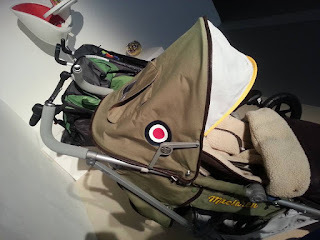 The gorgeous green colour of the pushchair with Spitfire detailing on the hood and brown leather look edgiung. It also has a flying jacket look to the footmuff with brown leather look outer and cream interior. I am unsure on what chassis it is based but it looks like an XT model, although I may be wrong. I am also unsure on release dates and prices but as soon as I know more I will update. 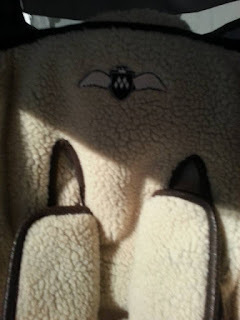 For now though we can drool over the Maclaren Spitfire pictures I took and hope for more information asap!